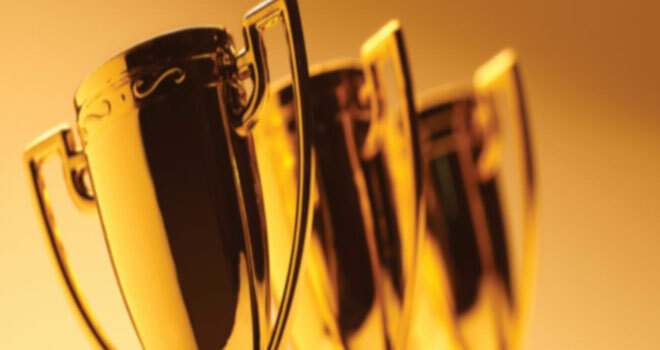 The 19th annual FIA Awards reflect the views of intermediaries in terms of how they were treated by product providers under the headings product quality, service quality, relationship quality and overall satisfaction. The 2017 FIA Awards finalists emerged after an extensive survey of the FIA’s membership, conducted by Ask Afrika. “Our challenge to Ask Afrika was to reconceptualise and reinvigorate the Awards process without straying too far from a selection process that has been fine-tuned over 19 years,” says Lizelle van der Merwe, CEO of the Financial Intermediaries Association of Southern Africa (FIA). The 2017 survey process was further improved with the introduction of a more robust diagnostic questionnaire to gain further insight into key issues facing FIA members and the wider intermediated distribution environment. The FIA will share some of the insights gained during the survey process in the weeks immediately following the Awards. The winners will be announced on 8 June. From all of us at Moonstone: Congratulations to all the finalists, and thank you for recognising the sterling efforts by intermediaries who often do not receive the credit due for the sterling work they do under trying circumstances.